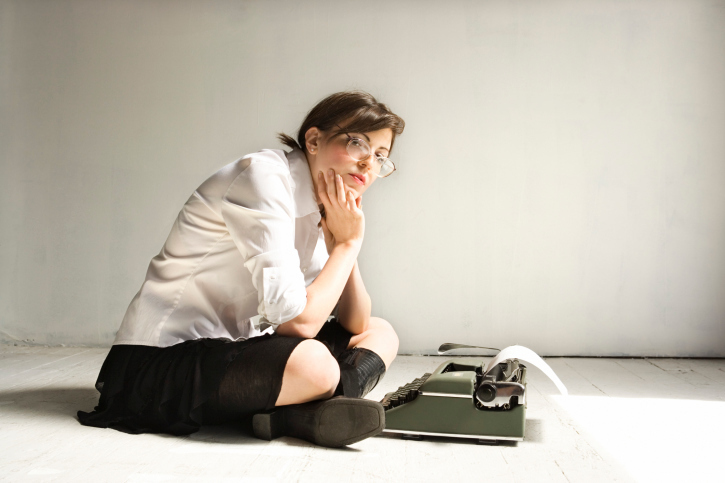 If you’re like most authors, you want to write your book more than you want to sell your book. Promoting books may not be your passion, but it is an integral part of being a successful writer. After all, if people don’t buy your book, what was the point in writing it? Here are 5 things you can do to sell more books from your website. Writing books and selling them online are two very different skills. One of the best things you can do when trying to sell your book is to give away a chapter for free. By making the first few chapters available on your website, you will not only draw traffic to your site, but you can also create a sense of intrigue about your book. Give potential readers a small taste of what you’re capable of and they’ll be much more likely to come back for the whole meal. 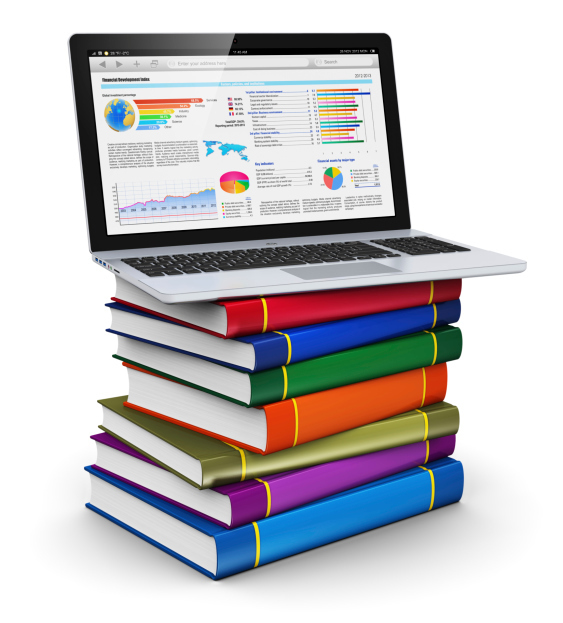 Make sure that visitors to your site know the various formats your book is available in. Everyone has a favorite book format. For me, it even varies based on the type of book I’m reading, and whether or not I personally know the author. Letting readers know that your book is available in their favorite format helps in the sales process. Promoting books gives authors a perfect opportunity to harness the true power of social media. Social media is all too often used only as a vehicle to bombard followers or friends with sales pitches. The truly savvy author will use social media as a medium to engage in dialogue with potential readers. They will also allow social proof to assist in the sales process. So, what is social proof you might ask? Instead of telling everyone yourself how great your book is, allow the words of others to speak for you. Use text from reviews, endorsements and feedback other people have provided to let people know how awesome your book is. If you’re the one who will be fulfilling orders made on your website, let readers know that books purchased from your site include something special. You decide what that is, but it could be an autograph, a bookmark, a 2-for-1 special, or whatever other innovative idea you come up with. Or better yet, offer a lower price than Amazon. Since you won’t be paying their fees, you’d keep more of the profit and can afford to pass a little of that along to your readers. This works especially well with eBooks, where everything is pure profit anyway, and you don’t have the hassle of fulfillment activities, because once the sale is made, the content is sent to them by an auto-response system. With recent, high-profile data breaches dominating the news, as well as a growing national discussion about online privacy, it’s more important than ever to assure potential buyers that your website is secure, no matter what mechanism you’re using for your store. Highlight the measures you’ve taken to ensure their information will be guarded and that it won’t be sold or used for spam. If you erase data after purchases using the same write-over technology as the Department of Defense (as some software enables you to) be sure to include that in your sales pitch. Describe the firewall you use or inform potential customers of the software development kit (SDK) you’ve incorporated into your security strategy. Modern authors must double as online marketing pros. Convincing people to buy your book or any other products from your website requires more than just creating a buzz. Your marketing strategy must be backed up with a commitment to security. Obviously, the work must speak for itself, but the Internet gives entrepreneurial authors the platform to amplify their voice. Don’t oversell, engage your readers and always let them know that their business is safe in your hands. Great hints and tips for writers. Thanks for sharing!